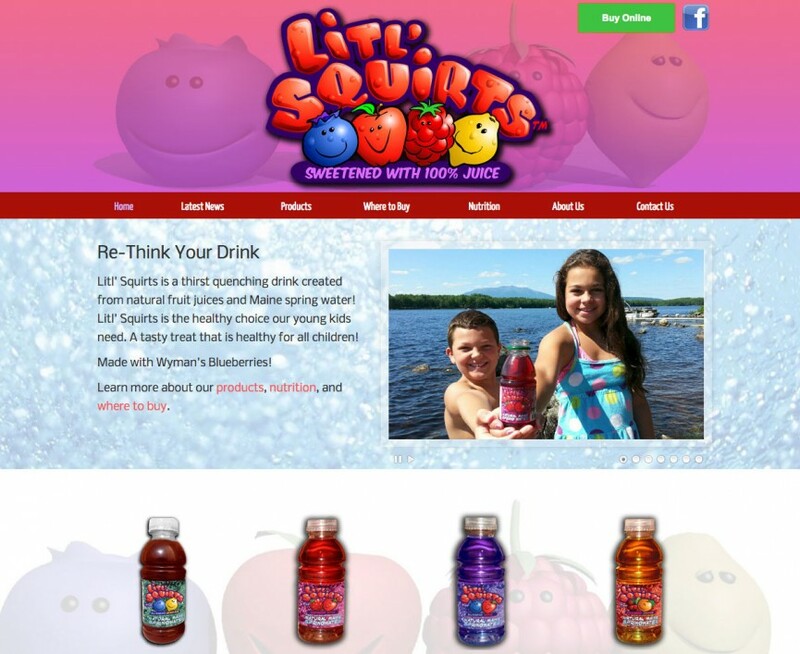 Litl’ Squirts are long time clients of ours and the site is currently in it’s second incarnation. 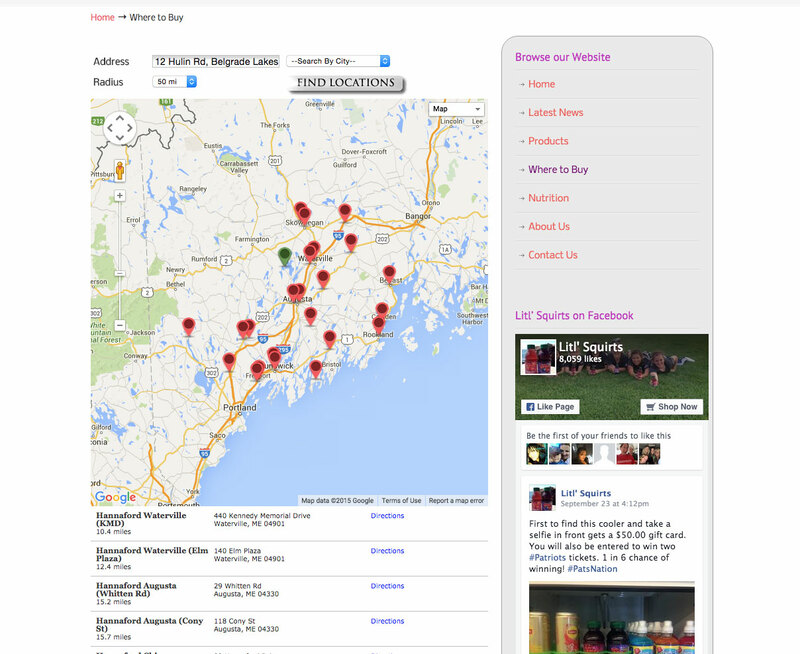 We upgraded from a fairly basic HTML site to a WordPress CMS with a section for news, an interactive store locator, and an overall cleaner and more modern interface to showcase the products. The site is fully responsive and aesthetically we tried to keep things as bright and fun as possible.